Chris Fearne is Malta’s Minister for Health. It is with a great sense of pride and satisfaction that on Friday 16 June I chaired the EPSC Council meeting of health ministers which served to conclude the ambitious health agenda that our Maltese team had set out to achieve during its term holding the Presidency of the Council of the EU. Dealing with health issues at EU level is always somewhat paradoxical and fraught with complications. Health competence at EU level is limited and member states fiercely safeguard their competence to organise and manage their health systems. On the other hand, health is one of the most important policy issues for European citizens and increasingly the need to do more together to attain common objectives more effectively and efficiently is being felt by a larger number of member states. 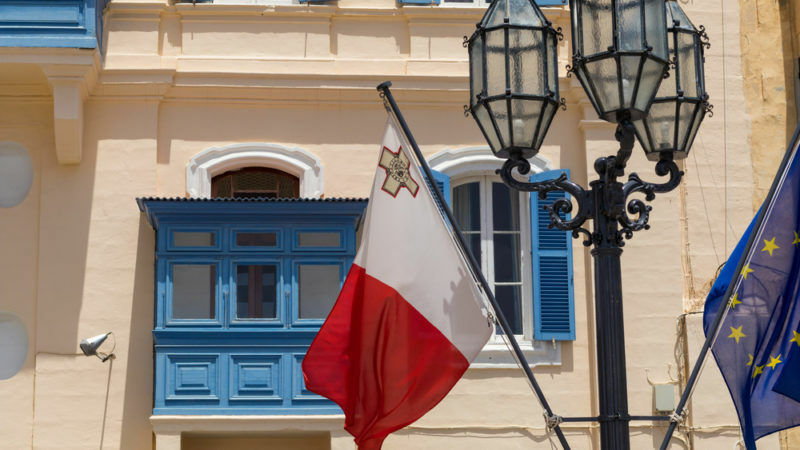 Malta’s choice of priorities was designed to reflect issues considered to be relevant to the national agenda as well as being a priority and concern for the vast majority of European Union member states. We sought to ensure that there was a focus on public health issues as well as on health system concerns. I am delighted that after months of hard work, last Friday we adopted two sets of Council Conclusions namely; Council conclusions to contribute towards halting the rise in Childhood Overweight and Obesity and Council conclusions on Encouraging member states-driven Voluntary Cooperation between Health Systems. In both these initiatives, we sought to emphasise a flexible and voluntary approach that will enable member states to work towards the stated objectives in the manner that fits best to their local contexts and aspirations. This approach was the fruit of several months of careful planning and consultation with both member states as well as European NGOs and other stakeholders. The consultation process started well in advance of the presidency and I personally took advantage of several informal meetings and events to discuss our plans and ideas with concerned stakeholders. During the closing plenary session of the European Health Forum Gastein in September 2016, I outlined the plans and objectives for the upcoming Maltese Presidency. The issue of transparency of medicines pricing and the need for member states to work together more closely on this issue was one of the more contentious policy proposals which I was determined to push forward. During the EPSCO Council I reported upon the outcomes attained in the area of pharmaceuticals during the Maltese Presidency. The setting up of a permanent technical group to support the work of the Pharma Round Table and the signing of the Valletta declaration between eight member states pledging to work more closely together to cooperate in the improving access to medicines for their citizens are both good examples of cooperation. The Valletta declaration is an example of the way in which member states are finding ways to step up their own cooperation mechanisms whilst the Pharma round table serves to reaching out to cooperate with industry. This is absolutely essential if we wish to register progress and move forward effectively in this policy area. The feedback which my team obtained during the months preceding our presidency and in the technical meetings which we organised in Malta early on in our presidency was crucial to inform and fine tune our final proposals. The support of other member states, the European Commission, WHO, the European Observatory on Health Systems and Policies and European stakeholder organisations, was immensely valuable in assisting Malta to reach its goals for the presidency. I believe that the value of informal events bringing together a diverse array of experts, politicians and stakeholders together should not be underestimated. It is necessary for all players in the health sector to keep an open dialogue and exchange of views to enable results to be achieved. I consider the closure of our presidency not as the end of a process, but merely the beginning. Having been reconfirmed as Minister for Health in Malta, I am deeply committed to following up on the objectives set out in our Council Conclusions to ensure that these do not remain commitments on paper but serve to bring about positive changes to the health and well-being of European citizens.